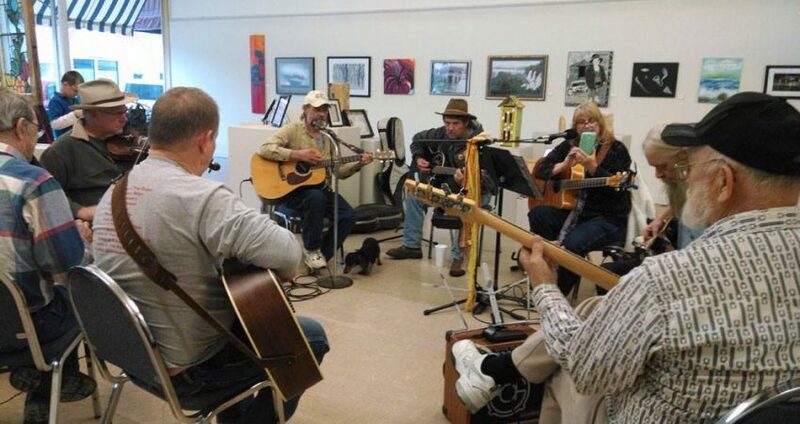 The Lincoln Art Center hosts the Old Time Music Jam, an informal jam session the 4th Saturday afternoon of each month. 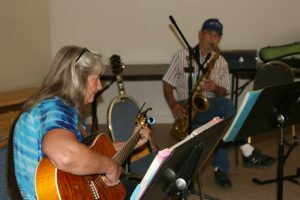 Musicians of all skill levels bring their favorite instruments for a chance to practice and play songs from all genres. Some lead, some follow, some just listen and bop along to the beat. There is no instruction and these are not classes, just a chance to gather and enjoy music with others that enjoy music also.